Please select a size. UK 3 - Email me when back in stock UK 4 - Email me when back in stock UK 5 - Low StockUK 6 - In StockUK 7 - Low StockUK 8 - Email me when back in stock Please select a size. 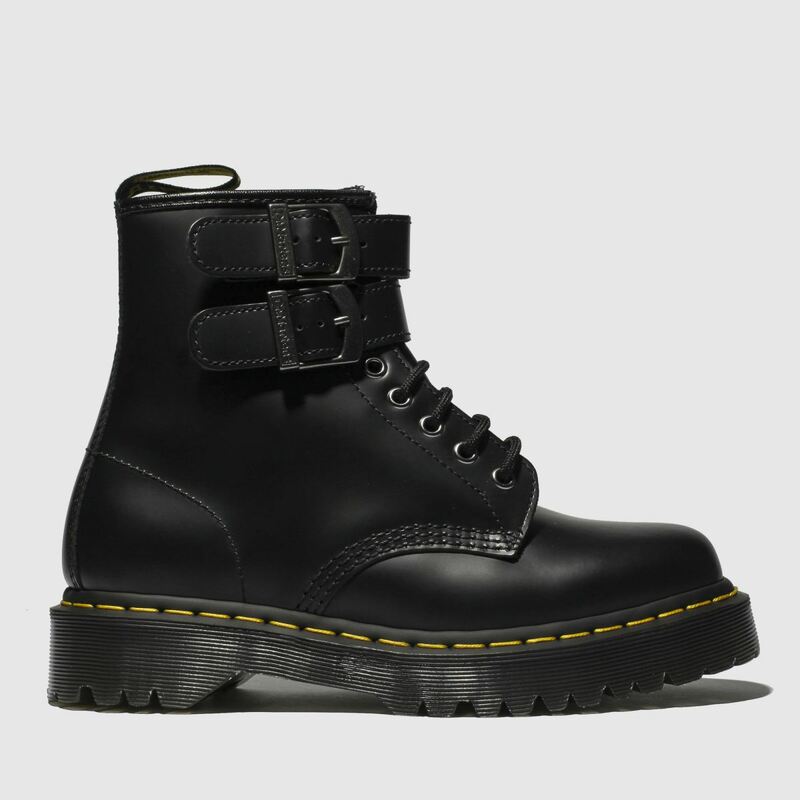 For the bolder among you, Dr. Martens craft the edgy 1460 Alternative boot. 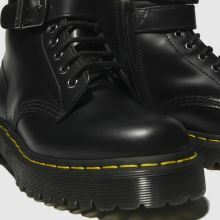 Boasting iconic yellow DM stitching around the signature AirWair sole, this boot boasts a premium black leather upper. 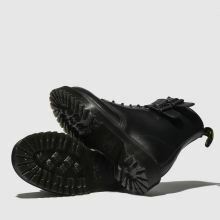 Two buckles at the heel finish this boot with attitude.